Jessica talks to us about her typical day. 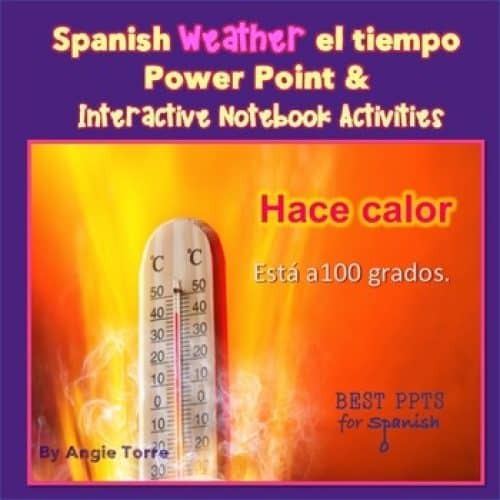 As she narrates, she uses 20 different Spanish irregular verbs, including GO verbs. Spanish subtitles and pop-in images aid in comprehension.